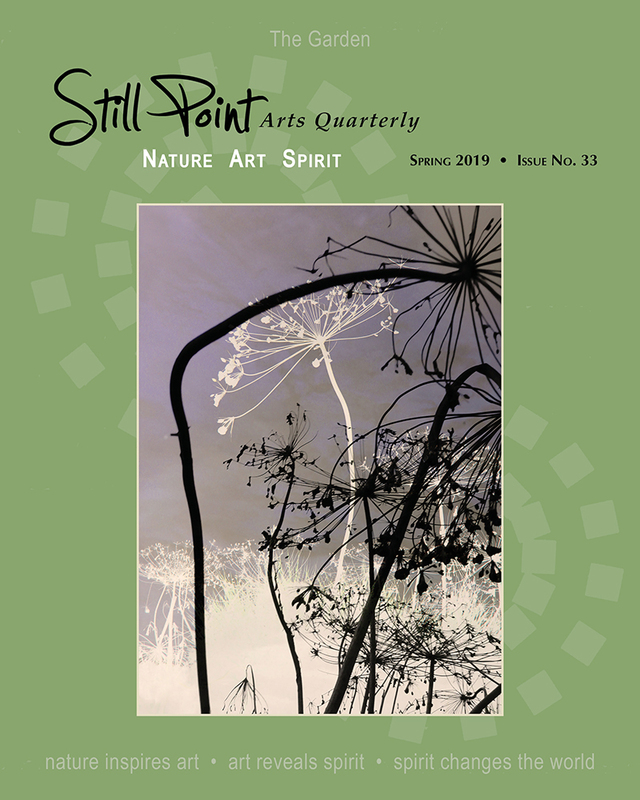 Still Point Arts Quarterly is a truly beautiful and engaging art and literary journal. Produced four times a year, each issue focuses on a theme and features historical and contemporary art, fiction, non-fiction, and poetry. The Quarterly has been praised for its rich content as well as its splendid layout and design. Intended for artists, nature lovers, seekers, and enthusiasts of all types. A subscription to the interactive digital edition is FREE to anyone who signs up. Subscriptions to the print edition may be purchased as well as copies of past issues. Indulge yourself in a visual and literary feast—four times a year. Download the entire digital edition of our current issue or click links below.